Below is a list of fraudulent online stores claiming to sell RayBan sunglasses/eyeglasses, which online users are advised to stay away from. Persons who shop on the fraudulent websites run the risk of their personal, credit card and other payment processing information getting stolen by cyber-criminals and used fraudulently. They also run the risk of receiving counterfeit goods. Therefore, we do not recommend purchasing or visiting the same websites. 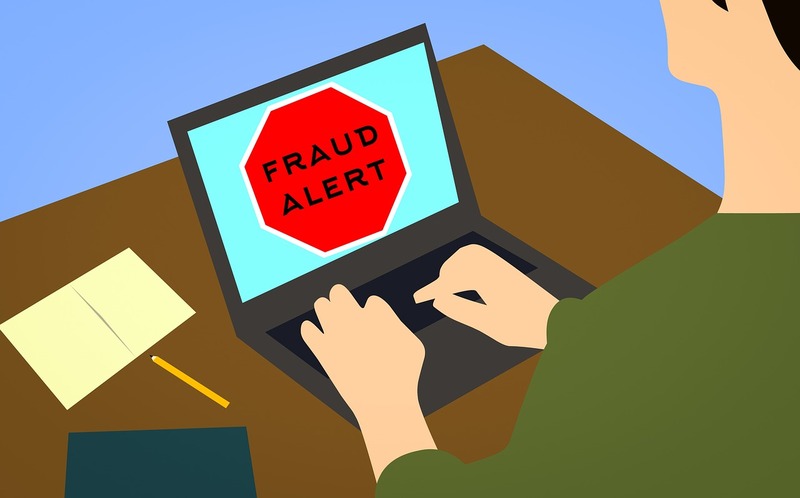 Persons who have already used their credit cards on the fraudulent websites should contact their banks or credit card company immediately for help to cancel their transactions and to stop the online scammers or cybercriminals who are operating the websites from continuously charging their cards. Any legitimate company, like Ray-Ban, rarely never sell there products at any type of discount, online or in-store. Saw one that&apos;s rb-time.com. Is this a fake site? It&apos;s not on the list but is offering RayBans for $19.95. It is a fraudulent website.